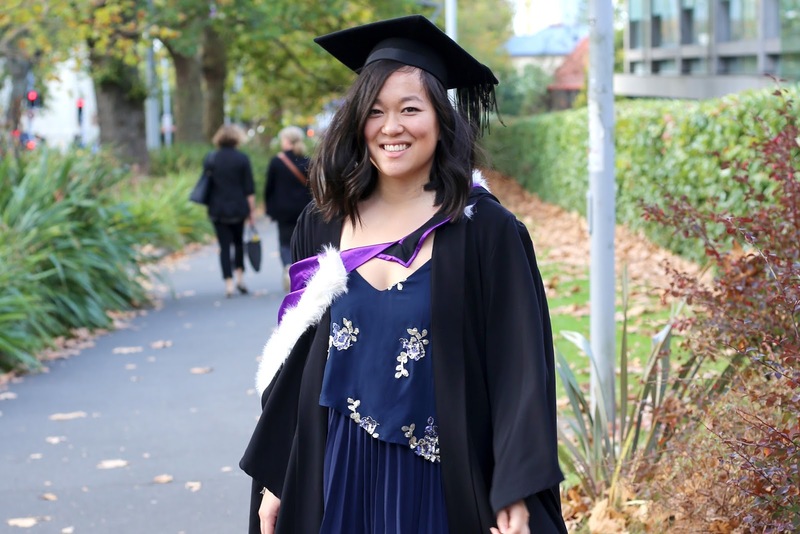 After four years of watching people walk around campus in Harry Potter-esque robes and taking way too many pictures in front of the Albert Park fountain, it was finally our turn this year! 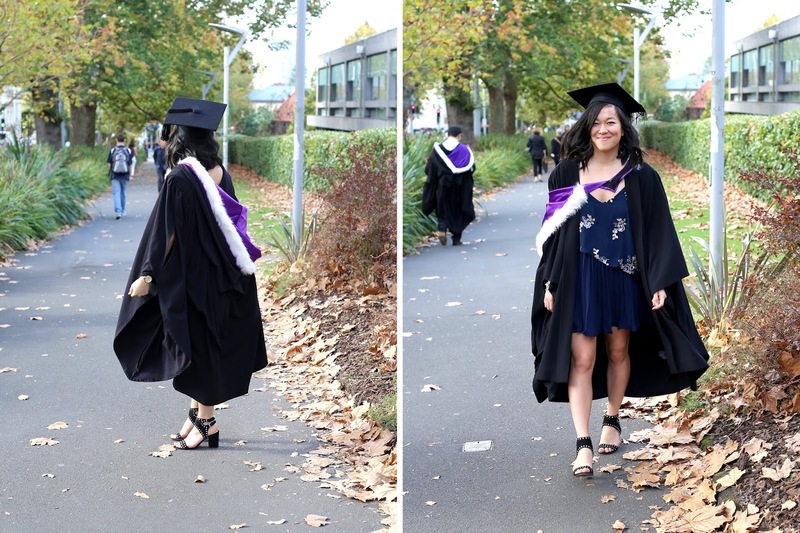 I had been looking forward to graduation day for the longest time, not only because it marked the official end to my Engineering degree, but mostly because it meant a reunion with my amazing graduating class and everyone else I left behind in Auckland. 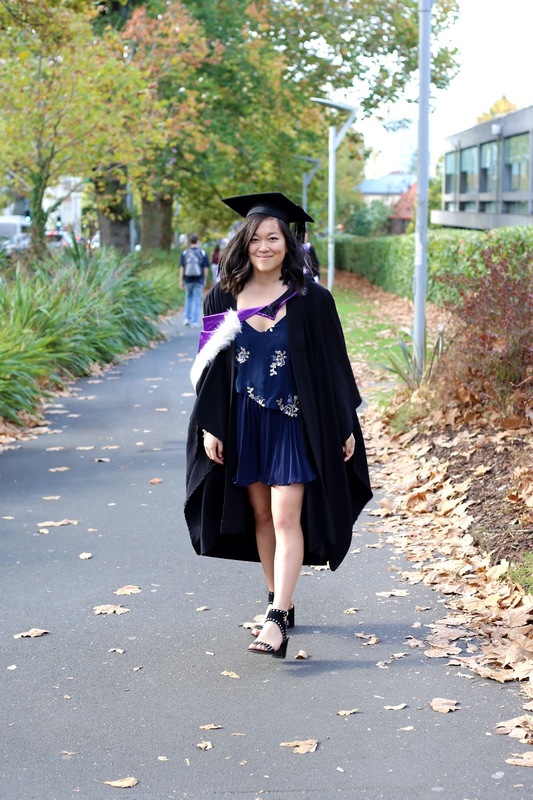 Oh, and also because we finally got to don the infamous fluffy hood in a brilliant royal purple, which, in my (potentially bias) opinion, is the best coloured graduation hood you can get. There were certainly times in the last few years when I was this close to just dropping out and doing something else, because I really didn't think that this was the right path for me. In the end though, I'm so glad that I stuck it out and can now call myself an official Engineer. I definitely couldn't have done it without my fellow ChemMat-ers who shared with me every late night, infuriating assignment and last-minute-hand-in moment, which means our bachelor's certificates are really just the result of a huge group effort. 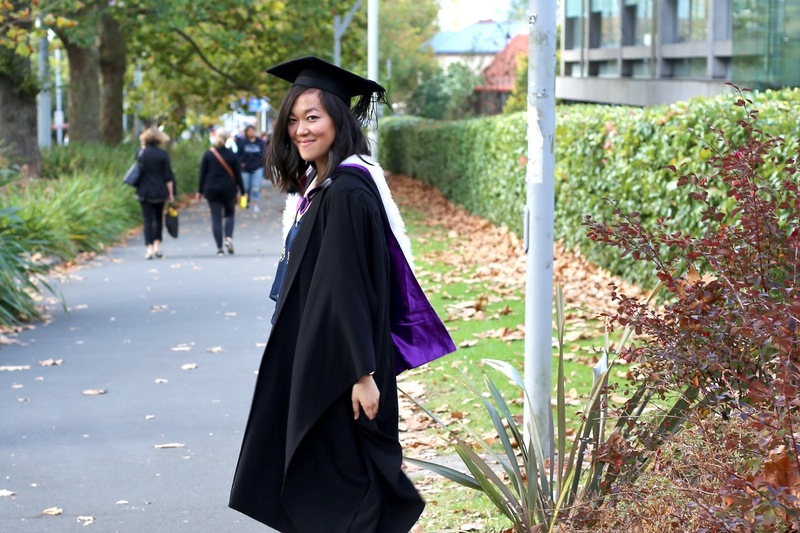 Even though I'm not using my degree in my current job (yet...), I do already miss some parts of it, despite my apparent hatred of it at the time (graduation goggles perhaps?). Maybe I'll get back into it one day, maybe not; but either way, the last four years has taught me so much, I've made the most amazing life-long friends and I will always remember my student days as some of the best of my life. YAY! That is amazing. Congratulations! Such a huge accomplishment.